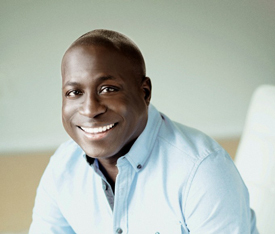 What’s new in the Russian River area is more than anything a feeling that this resort area, a leading destination for LGBT travelers, is on the rise. 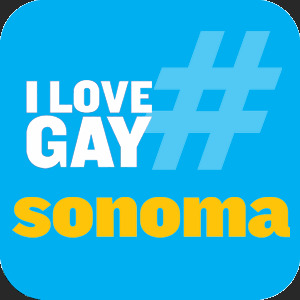 Hot off their win as ManAboutWorld's LGBT Event of the Year for 2015, Gay Wine Weekend in Sonoma is poised to become even bigger and better in 2016. 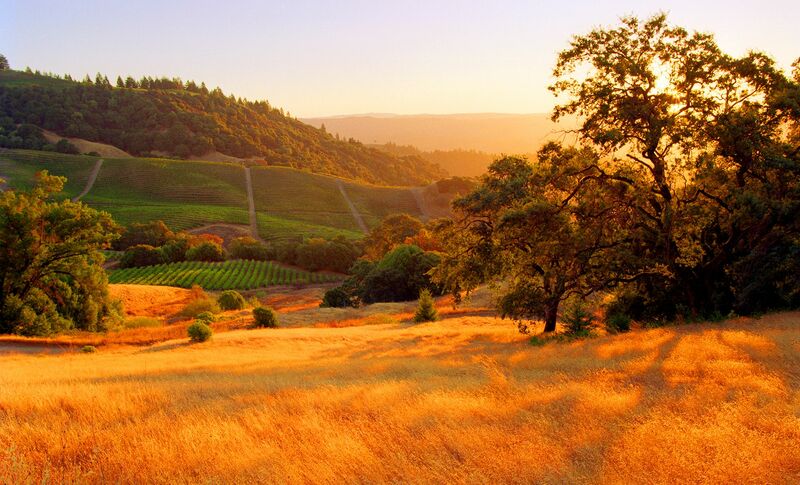 Starting June 17th and going through the weekend ending June 19th, it's a weekend of wine & celebration in California Wine Country, featuring a Twilight T-Dance & Gay Wine Auction benefiting Face to Face, Sonoma County's AIDS Network. 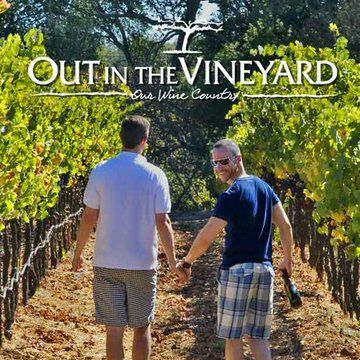 About 600 people from at least 20 states, many from the Bay Area, attended the fifth annual Gay Wine Weekend, the vast majority of them gay men: singles, couples and groups of friends.